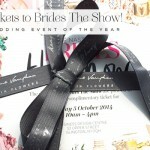 As the newest member of the STG team, I’m thrilled to be given the opportunity to try and ingratiate myself with you all, by giving you a chance to win an absolutely fabulous bouquet from top London florist, Mary Jane Vaughan Designs (worth £125) and a pair of tickets, worth £40, to the best wedding show out there – Condà© Nast’s Brides the Show on March 22nd & 23rd 2014. 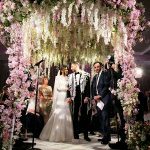 Don’t get me wrong I absolutely loved every minute of my snowy wedding – the ceremony in Marylebone and the Thames-side reception – but I’ve always regretted scrimping on the flowers. And in the hurry to get my husband down the aisle, the 5 month preparation time I had, didn’t give me the opportunity to shop about as I would now. The Condà© Nast Brides the Show didn’t exist then alas as it would have been perfect! Whilst I won’t name and shame the florist I used for my wedding, I will tell you that the bouquet was tired and the table displays and side vases were engulfed in the enormous rooms of the National Liberal Club. I wish I’d known then about Mary Jane Vaughan Flowers – their use of silver and glassware, candelabras, vases, amazing plinths and props to enhance their beautiful displays would have been absolutely spot on. So believe me when I say, you won’t want to miss out on this opportunity to snap up a stunning bouquet from the online range of this Battersea based flower house. 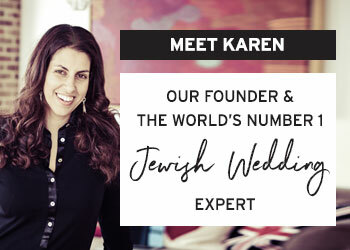 As a firm fave of STG, you may have already seen Mary Jane Vaughan featured in Karen’s post on chuppah ideas, and in this stunning wedding at The Criterion. 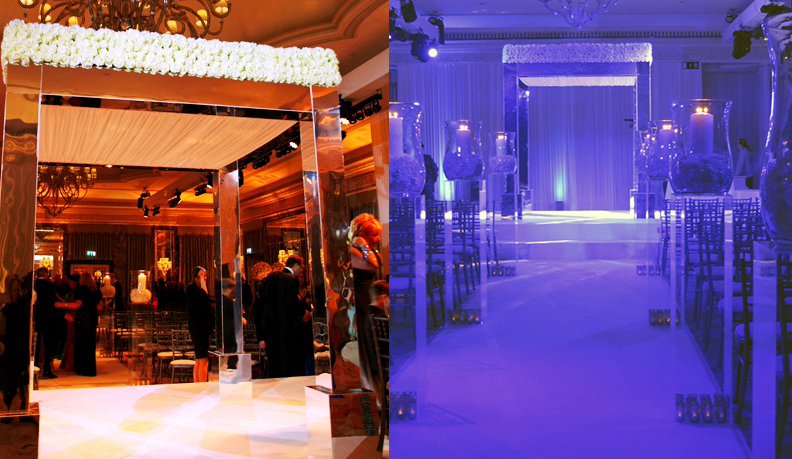 We are loving their creativity when it comes to designing chuppahs – like their mirrored chuppah with Avalanche roses and another with brushed metal vases on plinths (with Memory Lane, Quicksand, Majolica, Bombastic and Amnesia roses with trailing Eucalyptus and Jasmine). 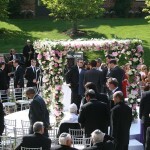 You can see why they are called upon by a myriad of talented wedding planners to design simple and elaborate displays and chuppahs, home and abroad. 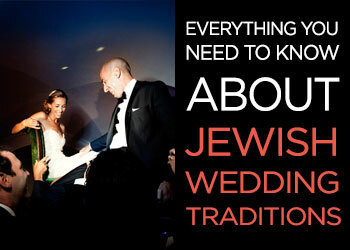 As for Brides the Show – this is where stylish weddings really start – an absolutely awesome day out for brides-to-be. In fact, their first ever show last October was such an unrivalled success that STG’s very own Karen simply couldn’t keep away and chose to ‘zip’ around there at a mere 37 weeks pregnant – now that’s dedication. 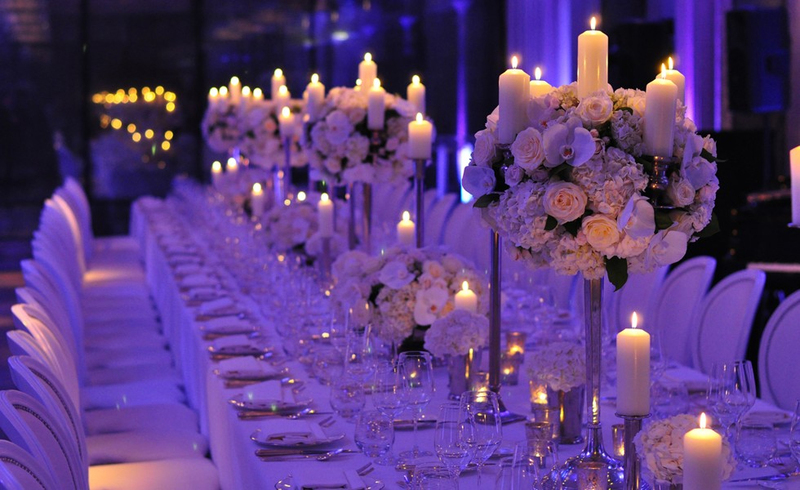 This year promises to build on that buzz and the team at Brides have been in overdrive conceptualising even more beautiful ideas for the follow- up event this March. You won’t fail to be enchanted by the stunning who’s who of exhibitors at the show – just take a look for yourself at the sheer brilliance under one roof! Put it this way, if this show were a department store, it’d be Liberty! 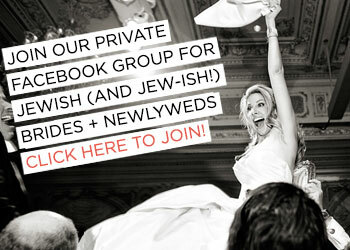 It’s so gorgeously curated with a consume of brands so carefully edited that it makes for the ultimate wedding “little black book”. It would be the first place I’d go to if I was saying “I do” again. 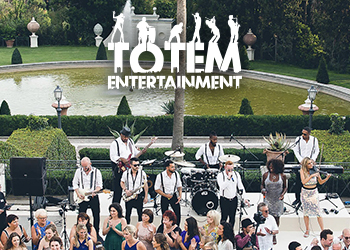 So, for your chance to win a stunning Mary Jane Vaughan bouquet delivered to your door in an elegant white box and an essential pair of Brides the Show tickets, simply fill in the form below and… Good Luck ! If you’re not a Facebook friend already, click here to follow us + look out for the announcement of the winner on Facebook on Friday 28th February 2014. – Entries must be received by Thursday 27 February at 11.59pm. The winners name will be published on Friday 28 February on Smashing the Glass Facebook page and they will also hear directly via email from STG or Mary Jane Vaughan. – The winner must claim their prize within 8 days of being notified and we reserve the right to select an alternative winner should the prize not be claimed. – Prize includes a Mary Jane Vaughan bouquet (rrp £60 to £125) from their online range at time of winning. Mary Jane Vaughan will deliver Monday to Saturday to Central North, Central South, South West and West London postcodes. Any other London postcodes should contact them as they can try to arrange an alternative delivery address. 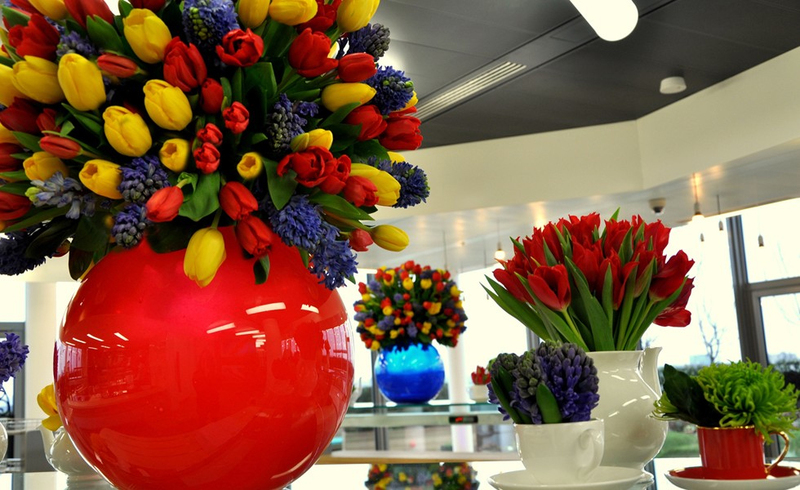 – The winner must order their flowers to be delivered within a month of winning. Mary Jane Vaughan will need at least one day’s notice. 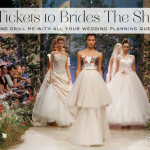 – Prize includes a pair of tickets to the Brides the Show. Winner can choose tickets for Saturday 22 March or Sunday 23 March 2014. Tickets will be mailed by first class to the winner. 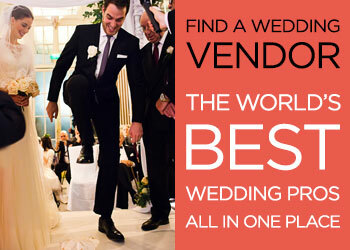 – Travel to Brides the Show is NOT included in the prize. – Smashing The Glass’ decision and any decision taken by the promoter (Mary Jane Vaughan Flowers) is final and no correspondence will be entered into. 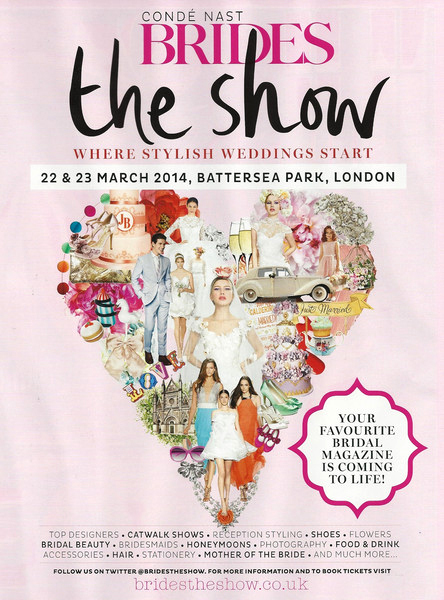 I’m speaking at ‘Brides The Show’ and to celebrate I’m giving away 20 pairs of tickets! Thank you so much for letting us know this one.